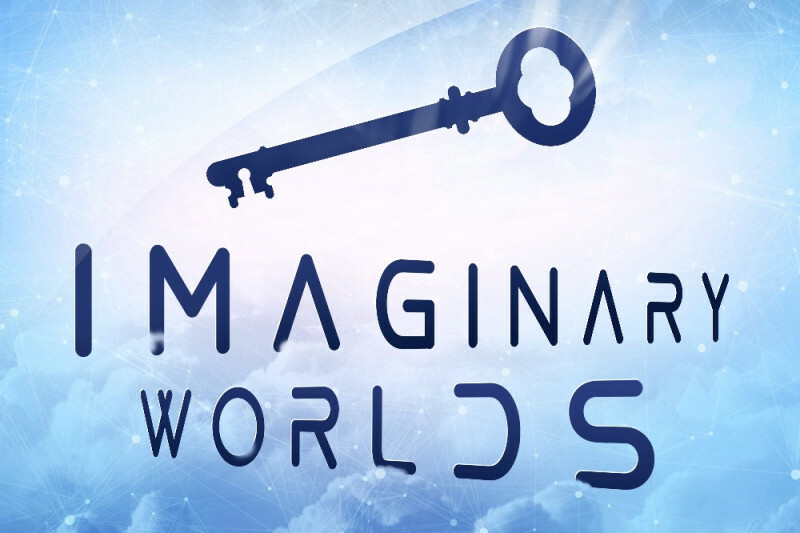 Imaginary Worlds is a biweeky podcast about sci-fi and other fantasy genres -- how we create them and why we suspend our disbelief. I would love to grow the podcast by hiring more contributors who can help tell stories outside my experience and expertise. Having underwriting helps to make that happen, but I need extra support. Whatever you can contribute will be greatly appreciated. Thank you!